socialised, but with a little effort this problem could become a thing of the past. strangers that come to the house. How to Socialise a Puppy. otherwise he’ll develop a fear of strangers later, and your friends, or your children’s friends won’t want to come and visit because your dog doesn’t like them. puppy that’s a joy to live with. Many vaccination routines forbid puppies from mixing with other dogs before the age of 14 weeks. At Vetrica, we only ever use vaccines that give full protection with an injection given at 10 weeks old. 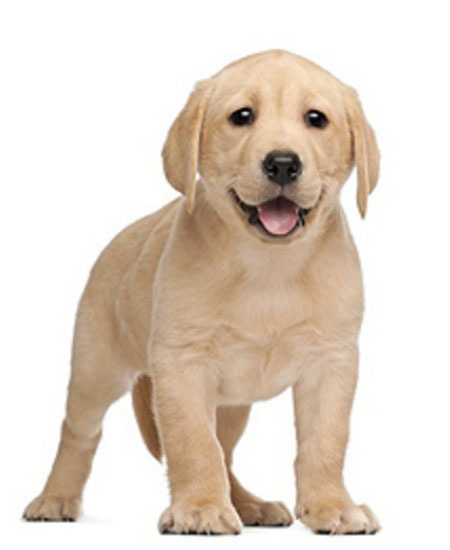 Practically, this means that, when vaccinated at Vetrica, your puppy is fully protected, and can start mixing with other dogs safely at 11 weeks old.